Ropecon is the largest non-commercial role-playing convention in Europe. Every year it brings together both game enthusiasts as well as professionals in the field of role-playing games. In 2018, more than 4 500 attendees gathered in Helsinki Messukeskus Expo and Convention Centre for a weekend full of role-playing games, fun and excitement. Ropecon 2019 is held at Messukeskus from 26th to 28th of July. The convention weekend is packed with diverse program that is organised and executed entirely by volunteers – “by the gamers, for the gamers”. In addition to games and tournaments, the program includes lectures, presentations, panel discussions and workshops in a wide variety of topics ranging from historical subjects to game design and implementing new game ideas in practice. Two major awards, the Golden Dragon and the Deed of the Year, are given out at Ropecon each year for contributions and advancements to role-playing games in Finland. There are also multiple new works and publications in the field of gaming launched at Ropecon each year, from board games to academic theories on role-playing games. Ropecon 2019 starts with the 2nd annual Academic Seminar of Ropecon held on Friday. For more information, click here. Around 800 volunteers participate in the making of Ropecon each year. The organisation behind the convention is Ropecon ry, a non-profit which aims to promote and develop role-playing game culture as well as board game, card game and miniature wargame hobbies in Finland. The theme for Ropecon 2019 is mythology, which will offer an interesting variety of program and activities suitable for attendees of all experience levels, including beginners and those who have only just began to take interest into role-playing games. Ropecon is the largest non-commercial role-playing convention in Europe. 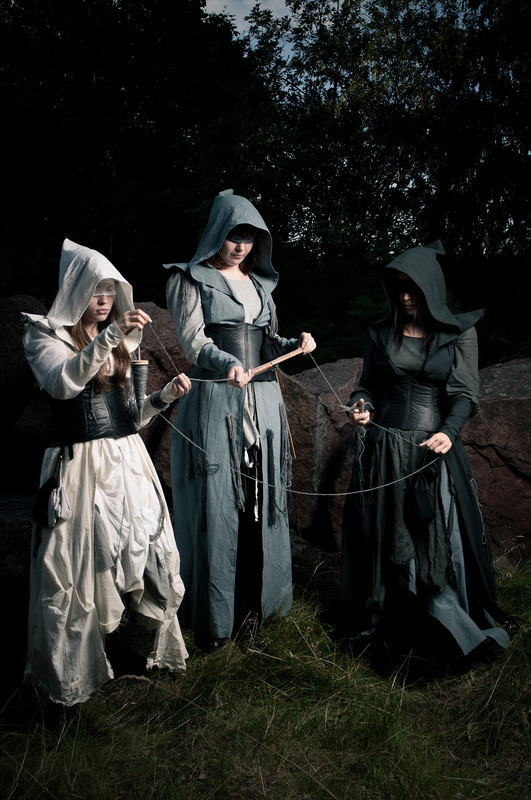 Ropecon, the largest non-commercial role-playing convention in Europe, is held 26th – 28th of July 2019 at the Messukeskus Expo and Convention Centre in Helsinki, Finland. The three day convention features a wide variety of programs and brings together both game enthusiasts as well as professionals from the field of role-playing games. Ropecon, the largest non-commercial role-playing convention in Europe, is held 26th – 28th of July 2019 at the Messukeskus Expo and Convention Centre in Helsinki, Finland. The three day convention full of diverse program is entirely planned and carried out “by gamers, for gamers”. The organization behind the convention is Ropecon ry, a non-profit which aims to promote and develop the role-playing culture and the card game, miniature wargame and board game hobbies in Finland. Ropecon, the largest non-commercial role-playing convention in Europe, is held 26th – 28th of July 2019 at the Messukeskus Expo and Convention Centre in Helsinki, Finland. 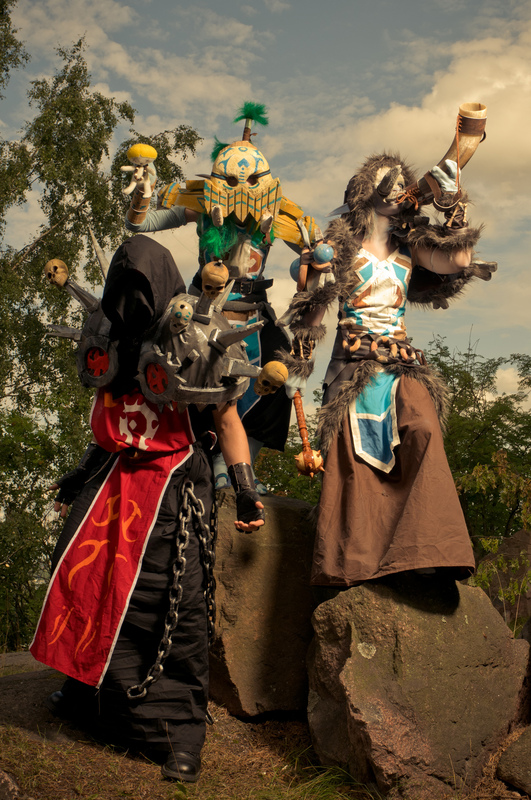 The three day convention brings together both enthusiasts as well as professionals from the field of role-playing games. The weekend packed with diverse program is entirely planned and carried out “by gamers, for gamers”. In addition to tournaments and other game related programs Ropecon features lectures, panel discussions and workshops in a wide variety of topics. Two major awards, The Golden Dragon and The Deed of the Year, are presented annually at Ropecon for achievements and contributions to the Finnish role-playing game culture. The organization behind the convention is Ropecon ry, a non-profit which aims to promote and develop the role-playing culture and the card game, miniature wargame and board game hobbies in Finland. 24.7.2018 | Ropecon is organised entirely by volunteers – a quarter of a century of games and gaming!